Electricity is the flow of electrons, called electric current in a circuit (path for electrons). Electric current tends to follow the easiest path in a circuit. Some materials are good at passing an electric current through them, while others completely block the current. These materials are called conductors and insulators. Conductors are the materials which provide the easiest path to the electric current. Current easily travel through the conductors without any difficulty. Conductors provide a good path to the electric current because they contain loosely bound (free to move) electrons in their atoms. Conductors are used to carry electric current in a circuit. You probably have seen the electric wires connected to the electric appliance; these are made of conductors. Good conductors of the electric current are the metals because they contain loose electron. But, the most conductive metal is silver. Silver is a precious and costly metal, so it is not commonly used in the electric circuits. 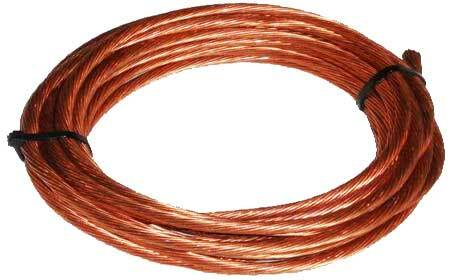 Instead, copper is used which is cheaper than the silver and also a good conductor. 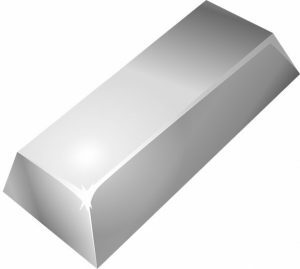 Silver bar – silver conductor has very low resistance. There is the large list of conductors that can conduct electricity, but only a few conductors are used to carry electric current. So, what is the benefit of using a good conductor? Good conductors have very low resistance, so electric current can move easily. If high resistance conductor is chosen then it will become hot when electric current will flow through it. This will waste a lot of electricity in heating the conductor that would have powered some appliances. So, using conductors with very low resistance saves electricity. There is a large list of good conductors that can be used in electric wires. But, here only most useful conductors for electric wires are given. Silver – Best of all the conductors, but expensive. 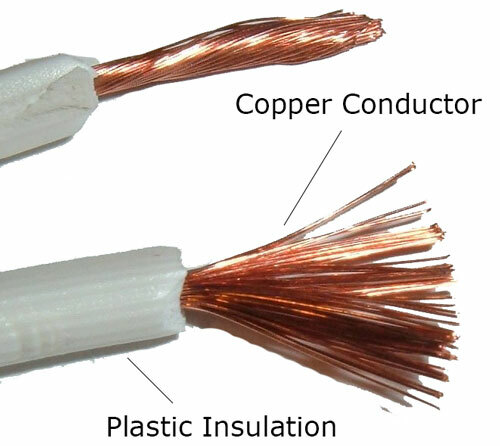 Copper – Home wiring is usually made copper. Gold – It has low resistance, but very expensive. Gold is used to coat the contact of the processor in computers to make them corrosion resistance and enhance processor performance. 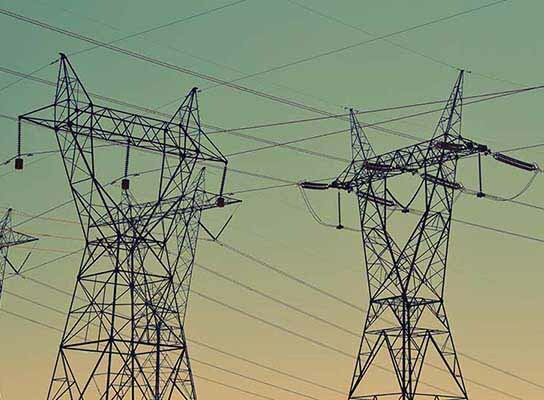 Aluminum – This conductor is mostly used in long electric transmission lines. Iron – It is not used in home wiring, but heating elements in the electric heater have a percentage of iron. Insulators are the materials which resist or block the electric current from passing through them. You may also call them bad conductors. They don’t provide a good path to electric current because they don’t contain loosely bound electron in their atoms. Instead, their electrons are tightly packed with atoms. Some materials have very good insulation property, like rubber and glass. While other have poor insulation property, like water, wet wood etc. Humans are also the bad conductors and bad insulators. Means if the voltage is high, we can easily be electrocuted (don’t ever touch the 110V or 220V lines). Insulators are mostly used to insulate the conductors. So, if anybody accidentally touches them, he won’t get electrocuted. Rubber – It is good insulator of electricity and heat. We need good insulators to insulate the electric wires and heat shield the appliances e.g. refrigerators. 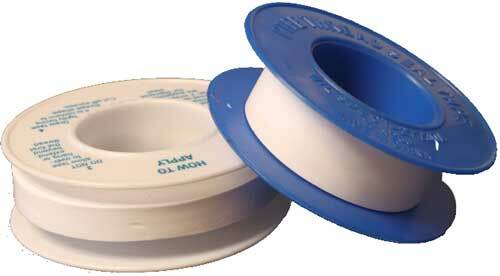 Good insulators provide very high resistance to electric current so that it can’t flow through it. Below is the list of famous insulators that are used to insulate transmission lines, home wiring, and houses in winter etc. The material that is a good conductor of electric current also conducts heat easily. Aluminum is not good conductor as copper. But, it is so cheap that it used in the transmission lines used to supply electricity to houses, building, and factories. Increasing temperature decreases the conductivity of a conductor. Abdul Wahab, "Conductors and Insulators," in Science4Fun, April 13, 2019, http://science4fun.info/conductors-and-insulators/.